She felt the glow of rekindled hope. This is only given to the one who needs. She welcomed the calm in her soul. This is only given to the one who awakes. She exhilarated in budding confidence. This is only given to the one who believes. She experienced the kindling of desires. This is only given to the one who asks. She explored her inner awareness. This is only given to the one who seeks. She braved, she swam the Herculean swim. This is only given to the one who accepts. She inspired others to connect. This is only given to the one who achieves. 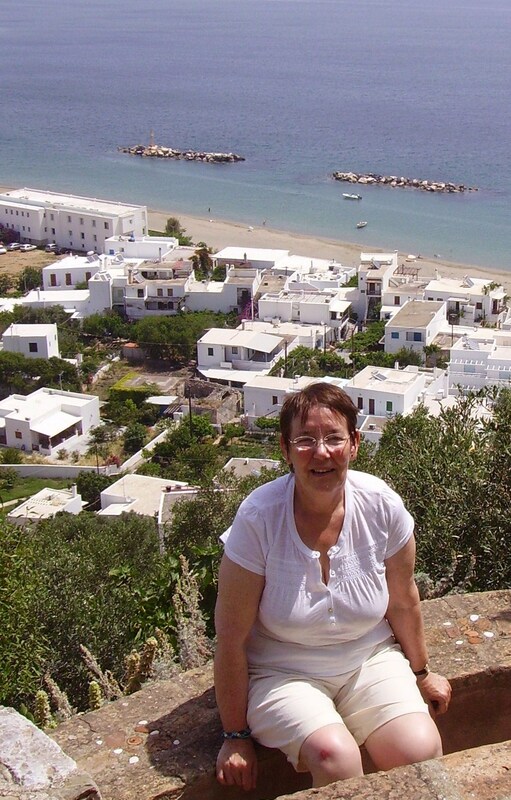 Helen visited the Skyros Centre, Greece, for a holiday in June this summer. Find out more about Skyros holidays at www.skyros.com or call 01983 865566 for your Skyros brochure.